With marketing your business a continuous cycle & learning process, it's so easy to cut corners or pick up other people's bad habits. In this video, I share 3 mistakes that I see creatives doing within their business. I want you to either stop doing these 3 mistakes, avoid if you are not or identify them to see if you are actually doing them and don't realise it. Even though I call them mistakes they are learning curves that help us better what we do. When you know what to avoid or stop doing the business journey becomes a little smoother. 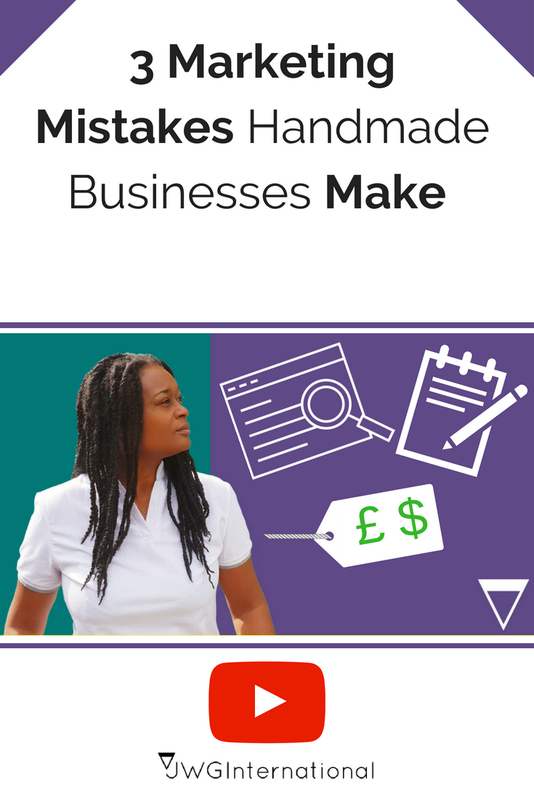 Now you know what the marketing mistakes are can you share any more mistakes other business owners should look out for?